This program consists of a total of three sessions and is usually split across two days. A pool dive is done on the first day with a choice of pools at either our Al Wasl Road Dive Center in Jumeirah of at the Le Meridien Al Aqah Beach Resort in Fujairah. 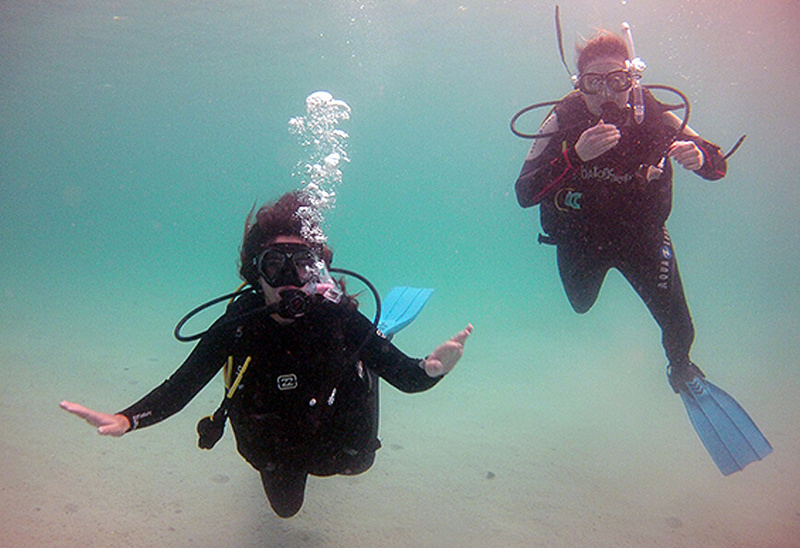 Two Open Water dives are completed on the second day giving you a chance to explore the East Coast’s best dive sites from one of Al Boom Diving’s purpose built dive speed boats. 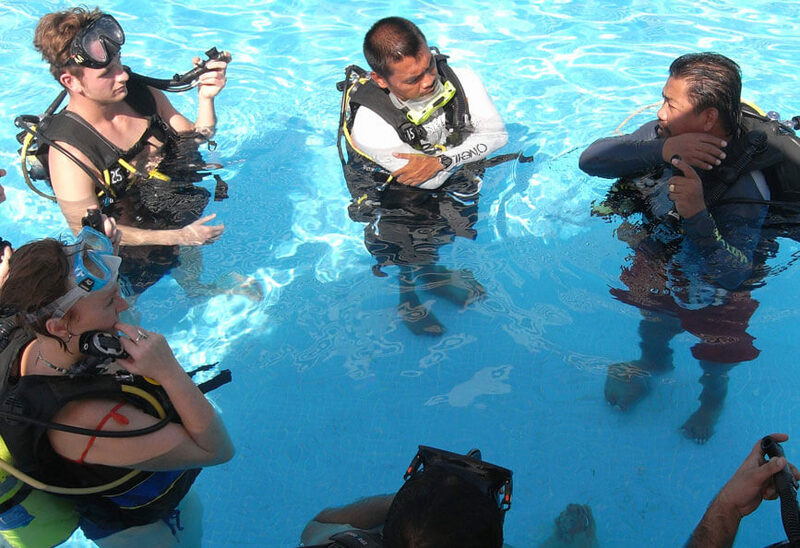 Learn the basic safety guidelines and skills needed to dive under the direct supervision of a PADI Professional. Practice your new skills in the pool first before making your way to the Ocean to continue your adventure. Explore the colorful coral reefs of the Indian Ocean.